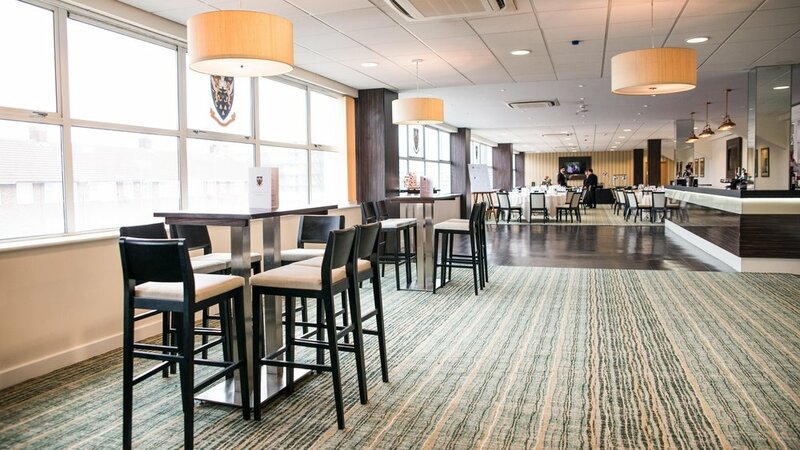 Franklin’s Gardens offers a unique venue to celebrate the life of your loved one with friends and family. 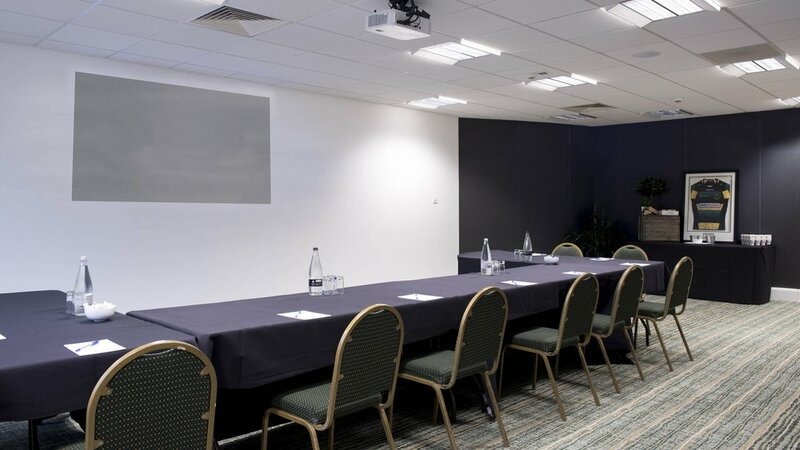 Set in a convenient location with ample parking facilities, we can tailor numerous venue options and packages for your wake or memorial. At a difficult time, our dedicated team are here to ensure that arrangements are kept easy and hassle-free, providing a sympathetic and efficient service to ensure your time of remembrance and celebration runs smoothly.